The Wilton Manors Real Estate market has started to recover as we see inventory shrinking month by month. Manor Grove is made up of numerous condominiums which include two story buildings and townhomes. Manor Grove is located on the river off Andrews Avenue. 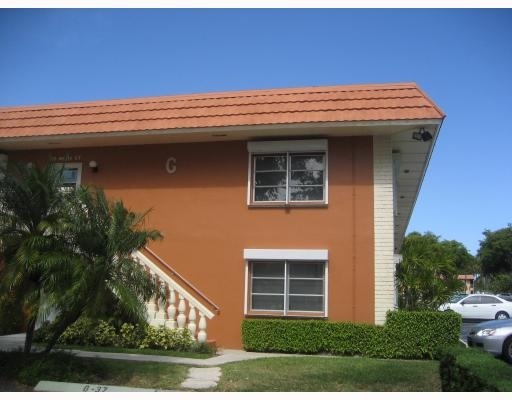 Manor grove is an older, immaculate community of some of the largest condos in Wilton Manors, Florida. Divided into seperate condominiums there is also a section of townhomes. The community features a riverfront pool, tennis courts and more green space than can be found in any condominium in the area. At Eric Miller and Associates, "We're here to help" with your next Manor grove Condominium purchase or sale. Contact us directly at (954) 383-8170.